Following recent changes in Pension Legislation, you now have many more options available to you. To help you understand your retirement options, the Government has set up a free and impartial service, called Pension Wise. We recommend that you take advantage of this service, prior to making decision about the option you wish to take at retirement. You can obtain help and guidance from the Pension Wise website, over the phone or face to face and there are some steps that will help you understand how to turn your Retirement Account into an income for your retirement. 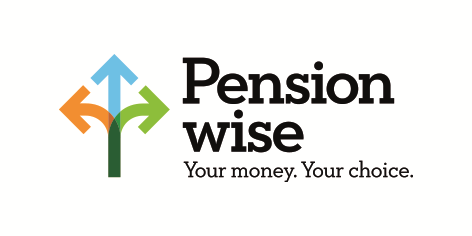 Pension Wise will also explain how to avoid pension scams while shopping around and the importance of taking your time to ensure that your money lasts as long as you do. Note: Pension Wise will not recommend any products or tell you what to do with your money. Telephone Lines are open from 8am until 10pm Monday to Sunday. After contact Pension Wise and receiving your free guidance, you may wish to seek further financial advice from an Independent Financial Adviser (IFA). For ease we have created a section to help you find more information or locate an independent financial adviser. This can be found in our Knowledge Centre, however you can click on the links under further information and they will take you directly to these sections.